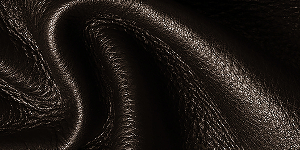 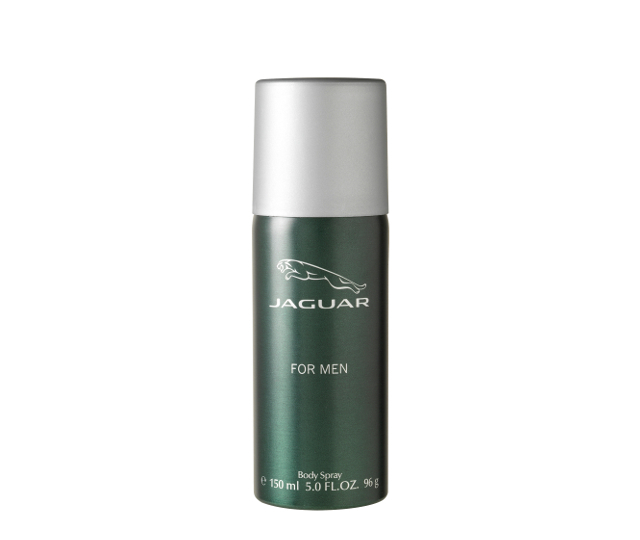 Almost 30 years ago, JAGUAR, renowned creators of the world's most aristocratic and stylish car, put its mark on a unique men's fragrance. 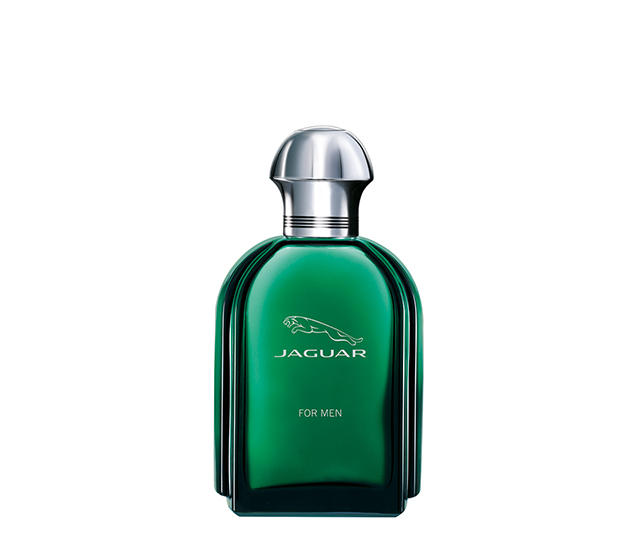 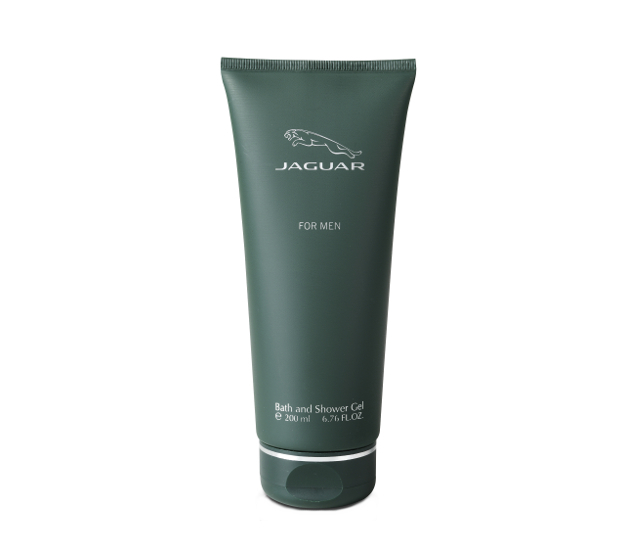 Jaguar For Men was designed to live up to the lifestyle of a sophisticated gentleman, one who dresses elegantly yet with ease and knows how to combine fashion with it. 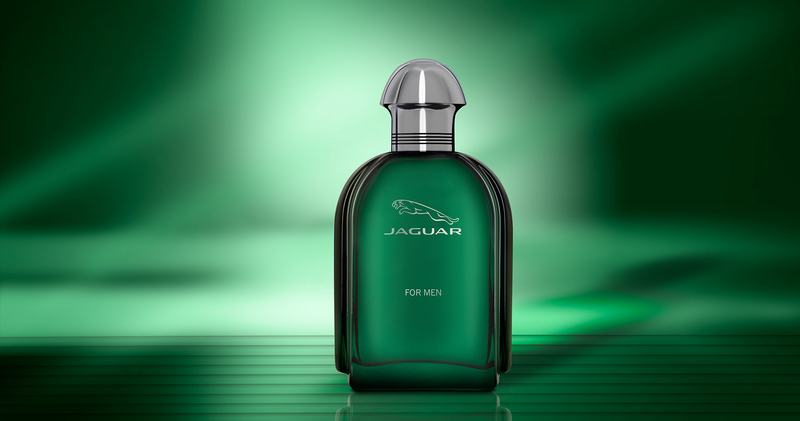 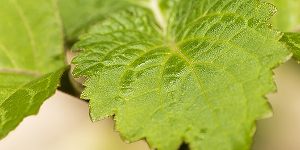 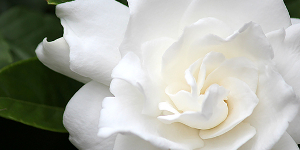 This masterpiece has become a true classic among fragrances.